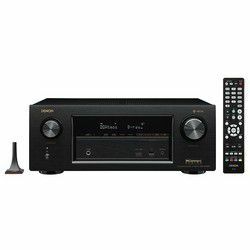 The best about Onkyo TX-NR686 specs is that the receiver supports 4K HDMI and 3D pass-through, has built-in wireless multi-room platforms and allows tuning the system as you want. Let’s speak about all this in more detail. It looks stylish and its classic black color will suit any interior. Although, it is a bit massive and heavy. The LCD display shows the most important information. There are 2 knobs on the left side and a big one on the right. 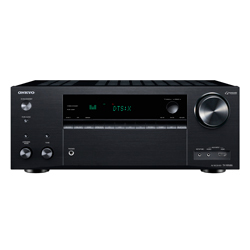 Its front panel has microphones, audio, and HDMI inputs. Ports are located in the back. This model has 4 metal legs and stands firmly. TX-NR686 is well-built and has its traditional and recognizable design. It looks nice, attractive and, in general, pleases the eye. 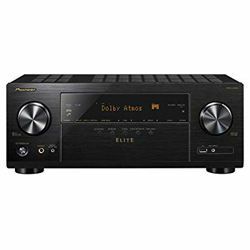 7 HDMI inputs support pass-through of 4K HDR, HDR10, HLG, and Dolby Vision formats. 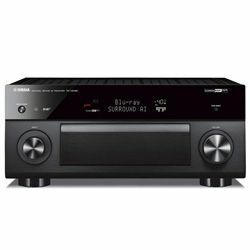 They handle the 4K Video Standard and HDCP 2.2. 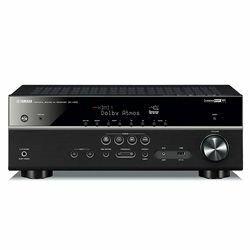 You can transfer music from mobile devices to the receiver and other compatible systems in your house via built-in wireless multi-room platforms (DTS Play-Fi, airplay, music, Spotify, and others). 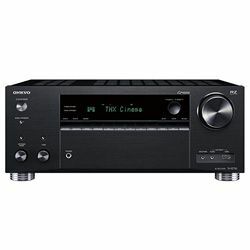 Onkyo TX-NR686 is a modern multi-featured receiver. 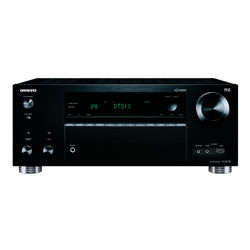 Its output power is 160W per channel, which is enough to power quite demanding speakers. 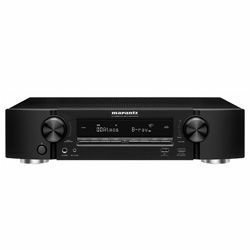 Sound accuracy is achieved by 32bit / 384kHz audio DAC. It guarantees an impressive immersion in sound. Also, this device supports TS Neural:X and Dolby Surround technologies. 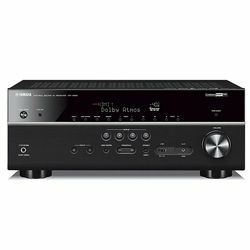 TX-NR686 allows you to control the traditional surround sound system. 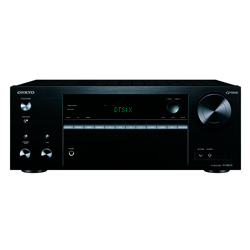 It also supports Dolby Atmos and DTS:X with immersive sound. Whether you install upper channels or just use Atmos modules additionally to traditional speakers, you are guaranteed to get 3D sound. 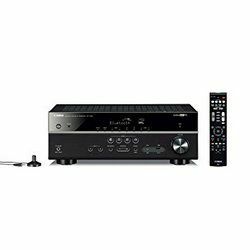 HDMI inputs of the receiver support popular modern video standards. 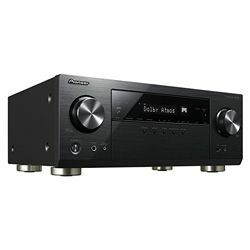 Also, there are 2 HDMI outputs, 2 subwoofers outputs, 1 for USB, and 1 for phones. It has wireless modules that manage Bluetooth and Wi-Fi as well. Simple setup procedure allows using a high-tech computing process that will tune your system easily and quickly. You need to run the audio calibration process, which is automatic and doesn’t take much time. 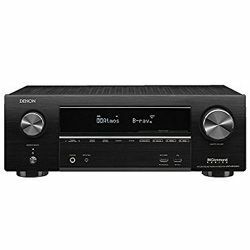 7.2-channel receiver TX-NR686 is an excellent option for 4K movies, crystal clear music, and flexible wireless streaming. The design and functionality are its main trumps. 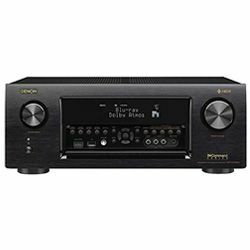 Integration into the multi-room system is the cherry on the cake that makes this AV receiver one of the most attractive in its price class.